Fairchester Driving Service was born in 2009 of a need to provide an alternative to traditional limousine companies. 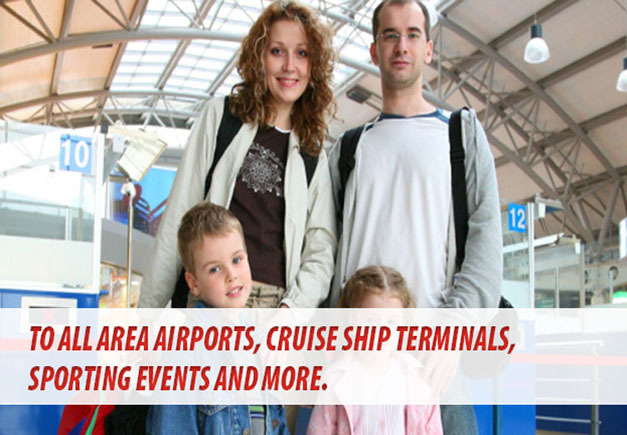 We drive you in the comfort of your car to all area airports, cruise terminals, NYC theaters, Lincoln Center, sporting events and other special events. Get driven to your destination in the comfort of your car. 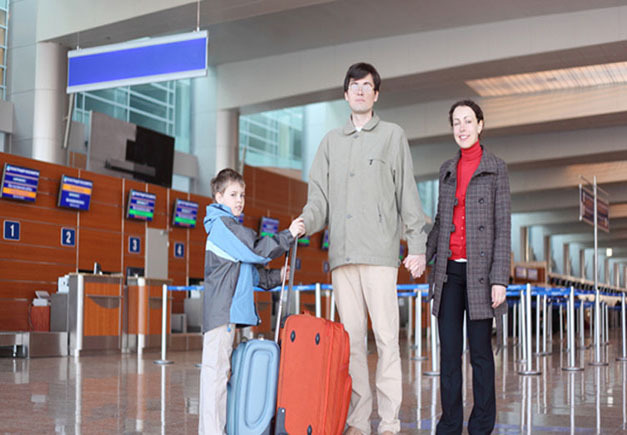 Choose one of our vehicles to transport a group of up to 6 people. To schedule a trip or to request a quote, please click here. Thank you Paul. You and your team do a great job. I will continue to pass on your information to friends in the area. 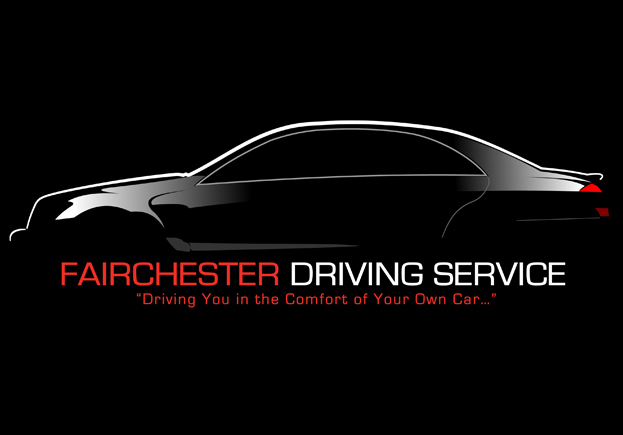 Fairchester Driving Service provides cost effective transportation from “Point A to Point B” using your car or his. Paul has been there for our last minute or unexpected pick-ups and drop-offs.